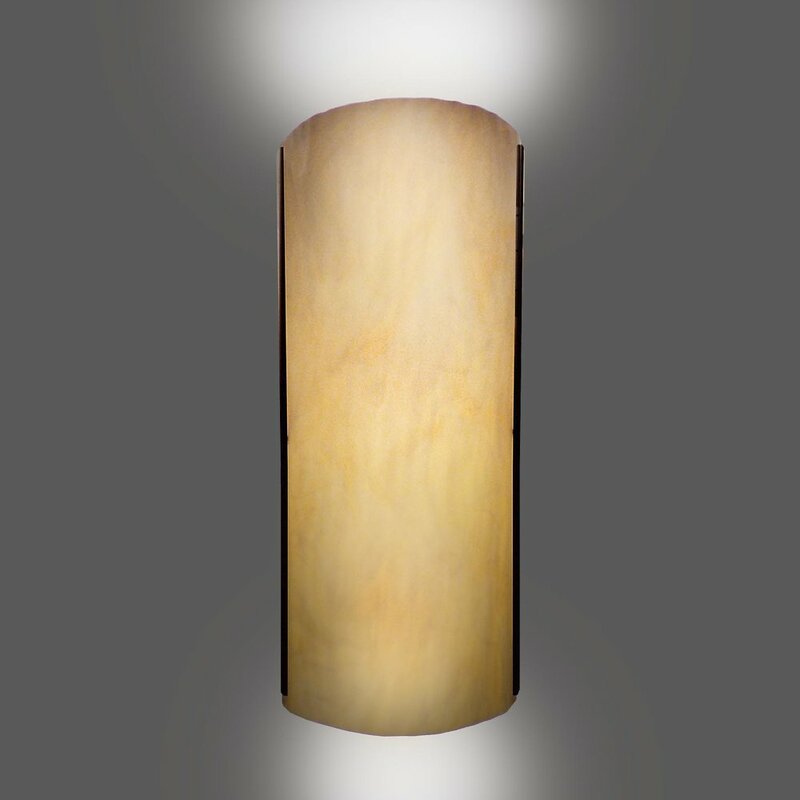 The Ceres II wall sconce extends a mere 3½" from the wall yet offers powerful lighting with double bulbs, up and down. May also be installed horizontally if desired. 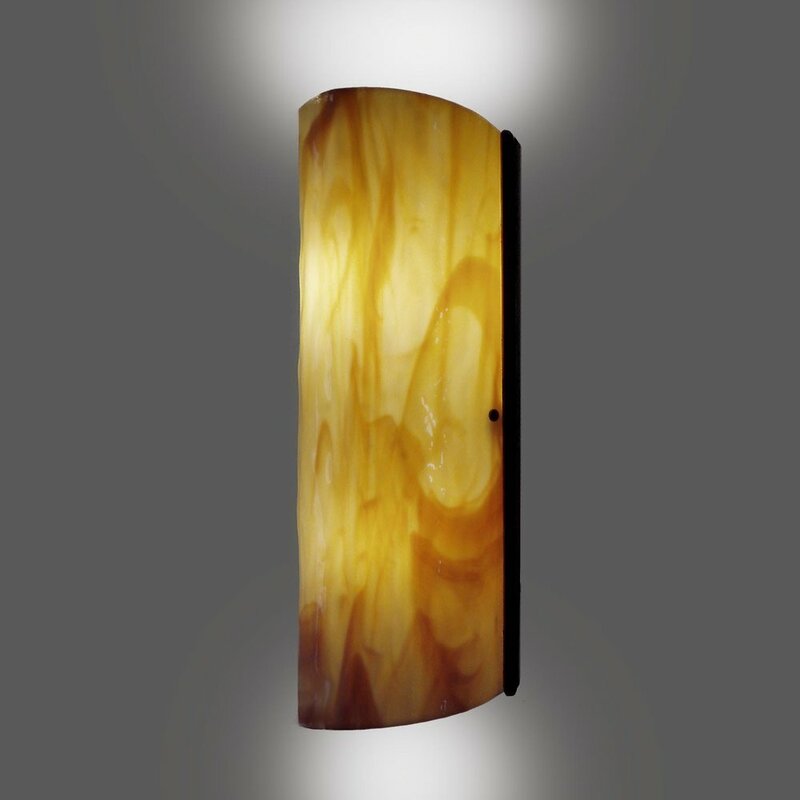 Side trim is available in satin polished aluminum, satin polished brass and a dark oiled bronze.